Since I pretty much live in athletic wear now, I’m always looking for the cutest outfits to wear to the gym or some fly sneakers I can show off in during classes. 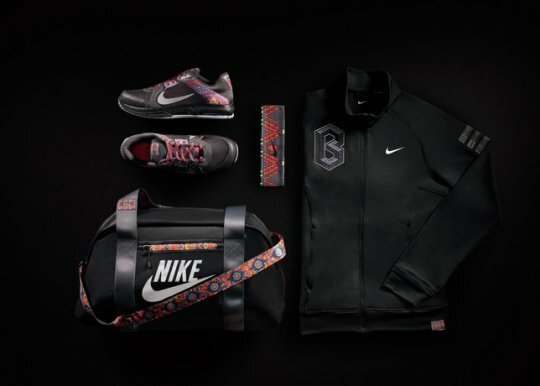 Check out the Serena Williams 2012 Nike collection that celebrates Black History month this year. Nike designers used their signature apparel and added patterns and vibrant colors that reflect the culture. I thought it was pretty hot seeing Serena debut her collection in Australia a few days ago! The collection consists of the Nike Sportswear Destroyer Jacket, Seasonal Knit jacket, the Nike C72 Bag, and the Nike Air Max Mirabella 3. If you are local, into fashion, and want support a good cause, I’d come check out Rock The Runway for Domestic Violence, Saturday, February 4th, 2011. This will be an inaugural event for the San Francisco based organization, Lift Up Lives (LUL) that caters to women affected by domestic violence. This red carpet event will be hosted by infamous Real House Wives of Atlanta, NeNe Leaks and will feature a runway show, silent auction, and a VIP brunch. 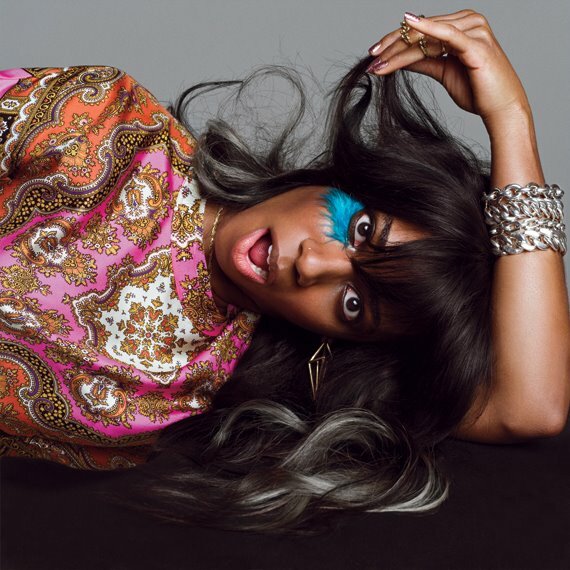 There will also be live performances by Kim Hill (former member of the Black Eye Peas and Nesta Rae. Tickets range from $25 – $1,000 with an opportunity for VIP access and tables. You can get your tickets here. Lifting Up Lives is a non-profit organization founded by Mark Rogers in San Francisco. Since January 2010, they have been serving women in the community through unique programs such as fitness and character building. This gives women who have been effected by domestic violence a platform and support system to share their passions and go through life changing effects of Fitness and Health. The awareness of Domestic Violence doesn’t get enough publicity so in my eyes I think this is a great event that LUL and the San Francisco Community are putting on in February! 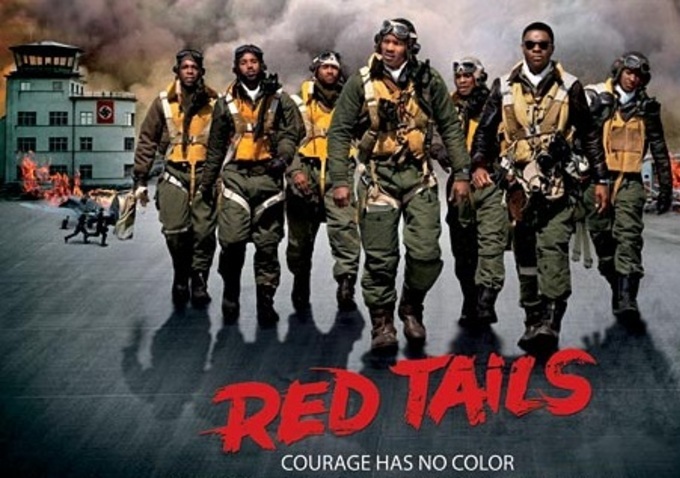 I almost found myself hesitant to see Red Tails, but that’s what reading mixed reviews, looking at comments, and having small debates before even seeing the film would do to you. This past weekend social media went on a marketing frenzy to support the all black cast Red Tails, which is a film about the Tuskegee airmen; first black elite flight corporation. Those of you who don’t know, the Tuskegee airmen were black pilots that fought in World War II, and although Red Tails was based on true events, this film gave just a snippet of the segregation, trials and triumph they went through as pilots in the 1940’s. It was no history lesson but rather a classic war movie about courage, triumph, and fear. I didn’t come in expecting to learn something new about black history or critiquing whether or not the facts of the Tuskegee were accurate enough to my liking. However, I’m definitely going to give George Lucas of Lucasfilm all the credit for picking up this film when no one else would because we do need to keep all black films and actors in Hollywood whether it be George Lucas or even Tyler Perry. I’m not the biggest fan of action movies, war or combat, but having Andrew McGruder (Creator of Boondocks) as one of the writers gave the screenplay a soft edge. I was on the tip of my seat during the battle scenes and I felt a since of pride after every victory of the red tails. One of the four main actors that stood out to me was Nate Parker “Easy”. He was the captain of the team and a also drunk. In one scene he was going to give up on leading the pack after injuring two of his airmen, but after Terrance Howard gave that cheesey “Never Give Up” speech he flew the Red Tails to victory. I got it but it could’ve been more. Happy New Year! …a tad bit late but here’s why! I would first like to thank everyone who has been an asset to my success in 2011. Without my support system I would not be where I am today. I would also like to thank anyone that has ever read my blog, supported me as a writer, or has been a helping hand in my progression to becoming a better person. The ending of 2011 has been a blessing in disguise for me. For those of you who don’t know, I sprained ligaments in both of my wrists over the holiday season and since then I have been going through a healing process that doesn’t allow me to use my hands as much. (I sneak the social media part cause its my life) The first few weeks have driven me crazy because…HELLO?! I use my hands for everything. My hands are my money-maker; it allows me to write, to exercise, and do all the things that I love in my free time. I’ve shed some tears and almost fell into a slump but with the help from my friends, family, and of course rehabilitation I am bouncing back! God has given me so many obstacles in my life that I feel that I am prepared with anything that comes my way, so a hand injury?! I got this!! When something is instantly taken away from you it makes you reevaluate and question yourself and the people in your life. 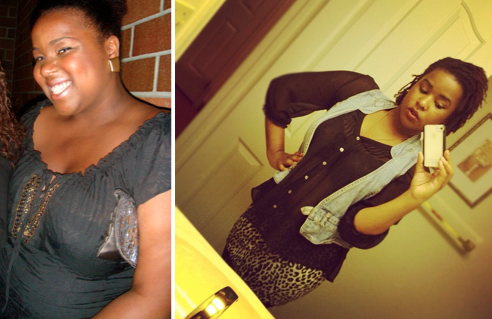 This past year I have been working on my own lifestyle change and I was able to achieve my weight loss goal. I started in January around this time and by September I had lost 50 lbs and was able to maintain my weight loss until today. Even with the minor speed bumps with my ankle problem and hand injury I am still able to keep up with my healthy lifestyle change. 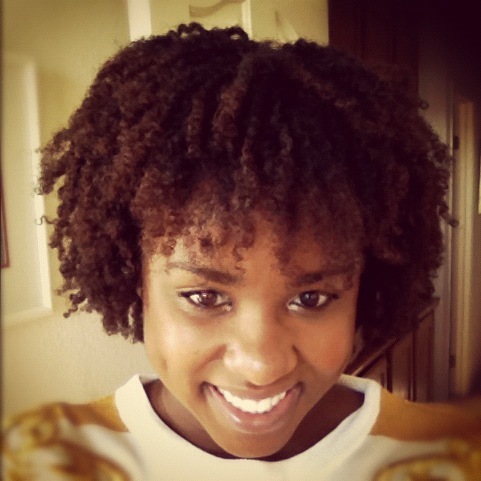 I absolutely LOVE it and I will be sharing my story and tips with you soon. My vision board still sits on my dining room table today with just a picture of a smiley face and it was when I walked by it today that I realized exactly what I want this year; Happiness! As I continue to heal these money-makers, I just wanted to let you guys know that I didn’t fall off the face of the earth. This is a new year and I will be taking Reesa Speaks on a new journey! I want to be able to share my progress with you as well as continue to bring you all the new dope things in Art, Fashion, Hair Care, and Entertainment.